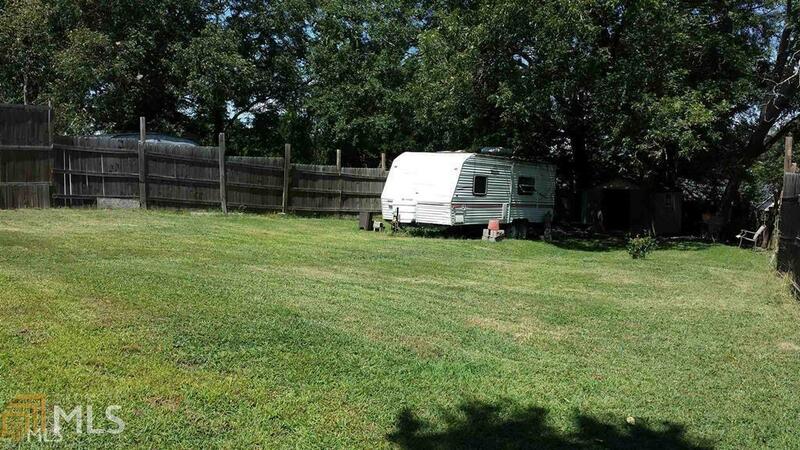 Hard to find lot in prestigious in town neighborhood. Buy now and build yourself or seller has plans for 2BR/2BA cottage to be built on footprint there with options and price to be negotiated. This will not last long, so hurry! Listing provided courtesy of Savage Real Estate. © 2019 Georgia Multiple Listing Service, Inc. All rights reserved. Information Deemed Reliable But Not Guaranteed.